Grab this Stanley Black + Decker 20V 85pc Tool Kit for $49. 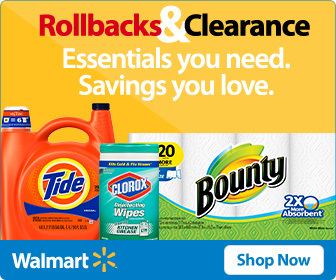 Save $50 on this deal at Walmart with free shipping. It includes a 20-volt drill/driver and an assortment of drill bits, driver bits & tools.